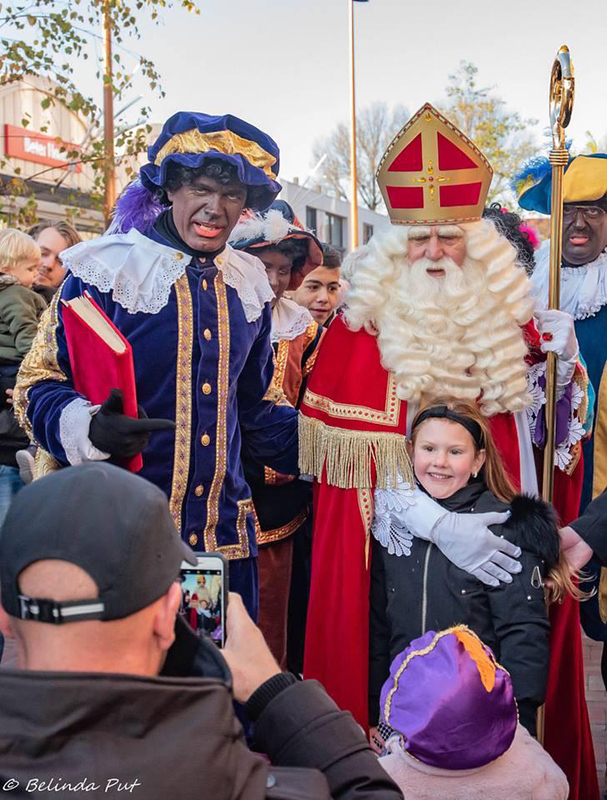 Sinterklaas (in Dutch) or Sint-Nicolaas has arrived in Ijmuiden on 17 November. Why do we show you the patron saint of children? Because it was Ferry Shipping Summit’s co-organizer Frans Baud who played the role of the saint. Would you have recognized him with his white beard, bishop’s alb and mitre? This is a typical tradition of the low countries (The Netheralnds, Belgium). 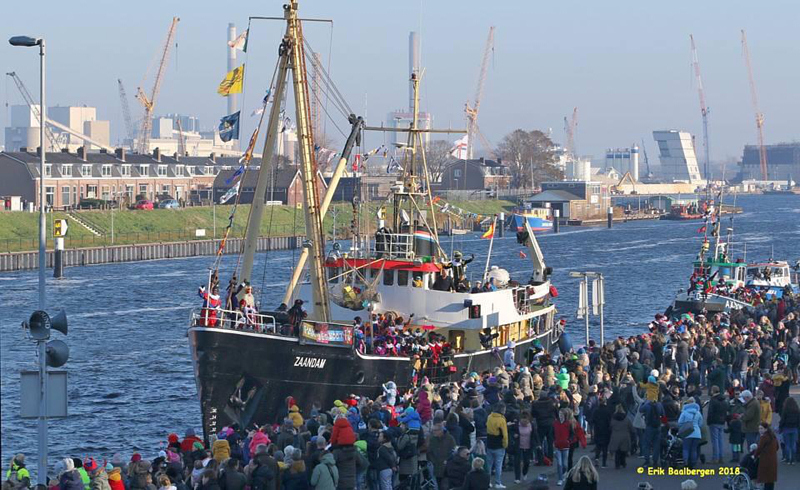 The tradition says Saint-Nicolas arrives by ship from Spain.